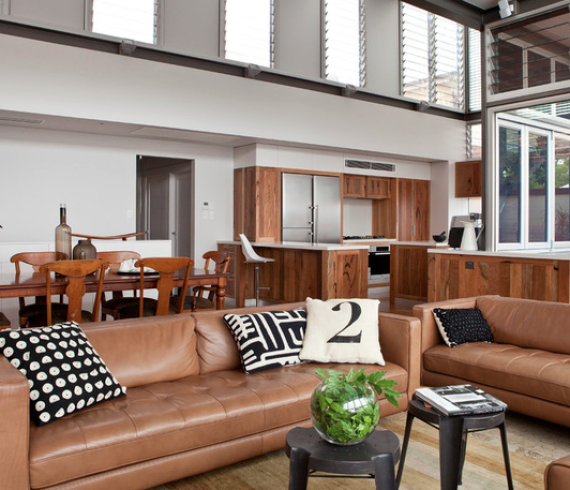 With their soft lines, visual heft and casual versatility, modular sofas are a great choice for many rooms. They’re big, comfy and totally napworthy. If something’s been holding you back from indulging in the pure comfort of a sectional, here are 10 reasons to just go for it. 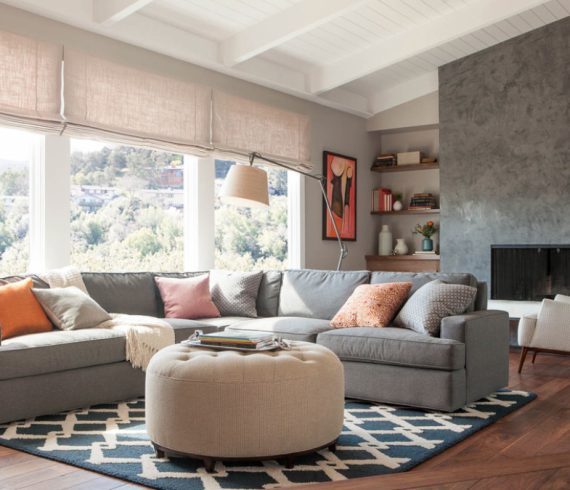 Whether your space is large or small, family friendly or slick and modern, see if there is a sectional that will work with your style and space. 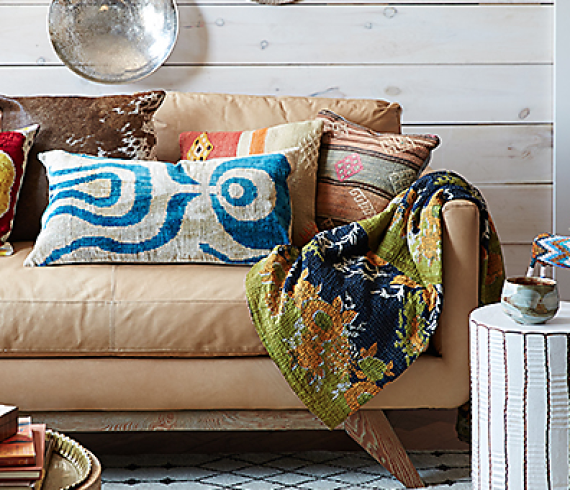 From the family den to the formal living room, follow these easy tips for transforming your sofa into a stylish seat that fits your look and your life. 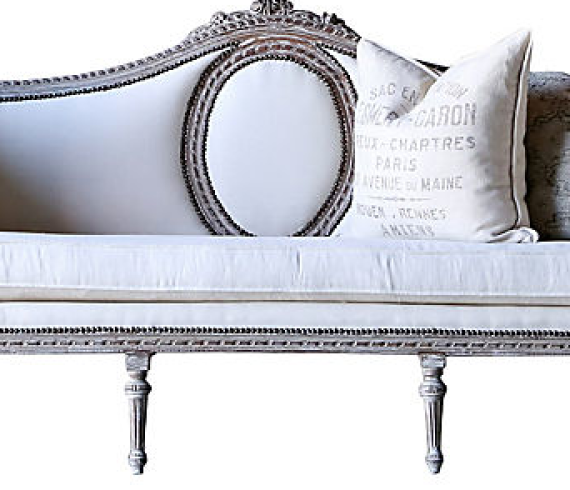 Gorgeous Louis XVI-Style Settee. Daybed in bare wood with subtle gray distressed paint. Hand-carved classic Louis XVI-style carvings envelope the frame and medallion back. Reupholstered in a duct canvas with nailhead trim. Circa 1910-1950, from One Kings Lane.